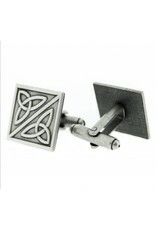 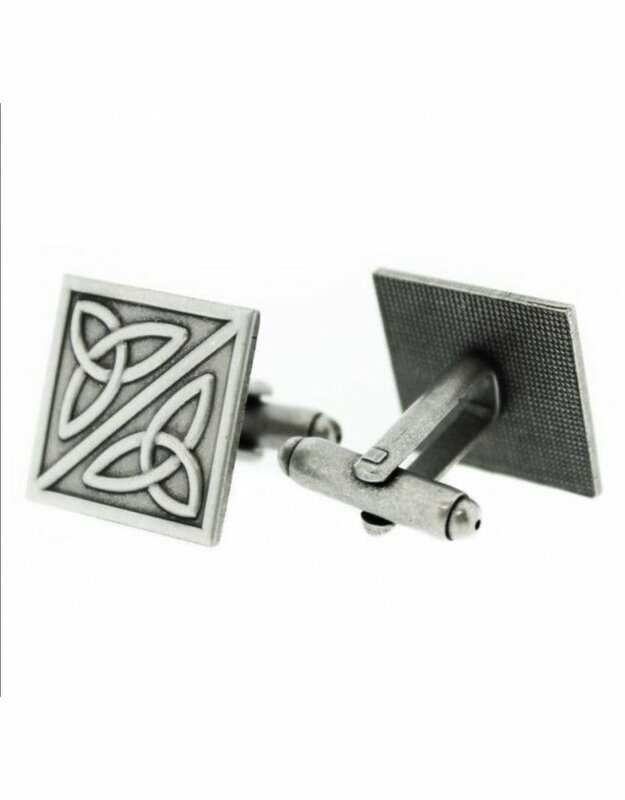 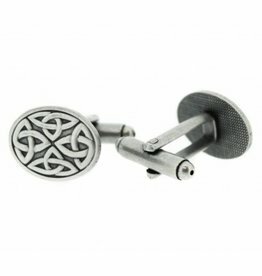 A highly attractive pair of Celtic Cufflinks, featuring a traditional Trinity Knot design. 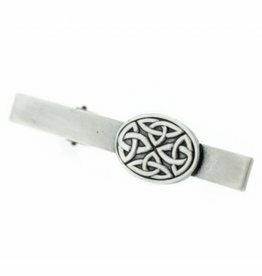 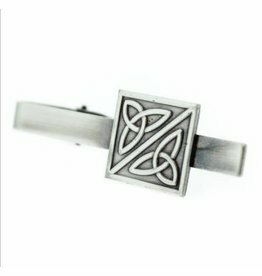 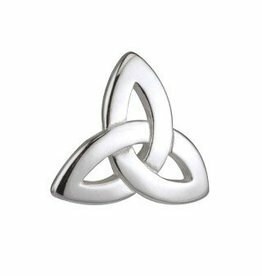 Crafted in the finest Pewter, they will delight lovers of all things Celtic, and the unique history of the Celts and their influence on our lives today. 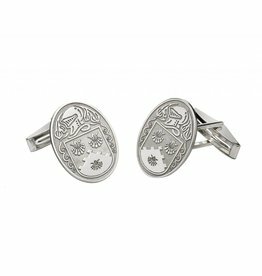 A lovely set of cufflinks as a great gift for the gentleman in your life.